Okay... So I got all of my parts, built it and ran into an issue of it shutting down and crashing over and over again. I learned that the RAM I received was faulty BECAUSE I BACKTRACED IT (YouTube angry dad reference) and decided to refund with Newegg and decided to go with Corsair on Amazon. I also learned that I had to go into my BIOS and change my RAM settings to 1600mhz to keep it stable and happy. Teehee! I did a TON of research for each part cross checking every major benchmark website for weeks, and asking personal advice from PC Masterrace forums, my buddies who build PCs, etc. it was well worth the research because now I have a PC that runs smoothly and functions very well. Okay, let's dive into the individual parts. 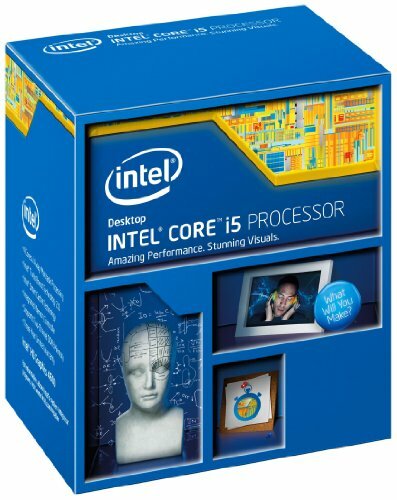 The i5-4460 was my best bet for being able to video edit, stream video games, photo edit, web browser, etc. without ravaging my wallet. I am happy to say that the 4460 is a great budget CPU that makes for a nice inbetweener of the 4690 and 4430. Personally I haven't experienced any issues with it and it crushes video editing and playing video games. I am able to play video games (How to Survive, LoL etc. ), browse the web, listen to music all at the same time with no stuttering or slow down in performance. Okay, so the stock cooler on the 4460 was trash. It was terrible to say the least, I could never play a game without it crashing due to overheating issues and I will always get a better CPU cooler. 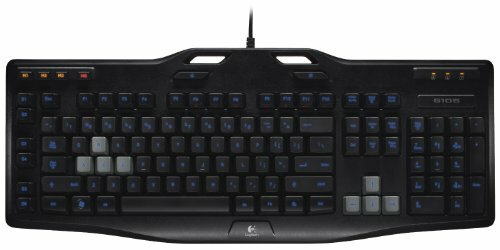 I recently tested it out by playing Overlord 2, Payday 2, Windward, 8 tabs on Chrome, and Photoshop without any overheating issues. Always get a CPU Cooler, BLAM! I like the aesthetics of this MOBO, and it gets the job done. A very solid MOBO that was under $80, what more can I say? It comes packaged well with plenty of protection. I really like the BIOS menu and how easy it is to access it along with making changes. Quick load up times as ell. Okay, so I have two different sets of CL9 RAM because I bought the regular corsair on Amazon brand new and the Pro off of the Hardware swap subreddit for about $40. Haha I must say that I like having two different sets and love seeing it work better than some of my friends who bout a 32GB kit of ripjaws and the sticks don't even work together. A simple vanilla hard drive by a great company that has a ton of room (will add another one later) and there were not many complaints about it crashing or taking a poop on people. So I can't complain. I originally bought a Silicon SSD but it did not work, so I went without an SSD for 2-3 months and decided to get the 850 EVO. It works AMAZINGLY! Oh em gee. 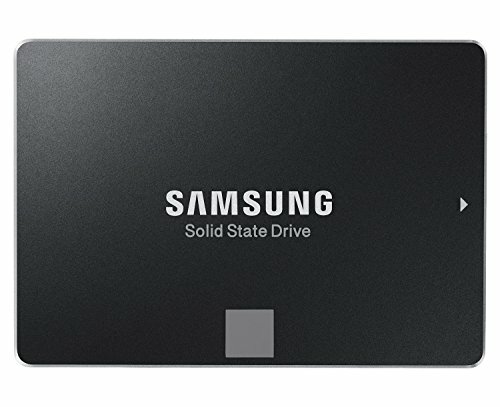 SSD's make a world of a difference. I love my MSI 290, besides the fact that it is a space heater (however that will be nice during winter time) at a hot 90 degrees Celsius. I touched it once under load and it was hottttt. It burned like the intensity of 10,000 suns. But I love it in all of its hot, sweaty gloriousness. And it crushes games in 1080P with two monitors. I average 60FPS in every game I play with no problems. I really can't complain about it, but I wish I would have gotten the Sapphire model, but MSI is a great company and I got it for about $200 on EBay, so I can't complain especially for the price. 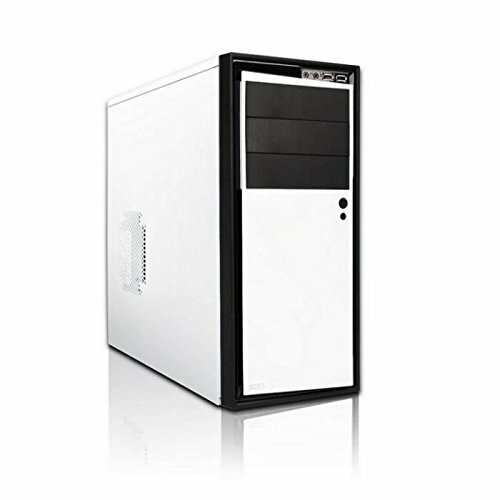 Not an amazing case, just a solidly built white with black accent case that gets the job done. Not much else to say about it. 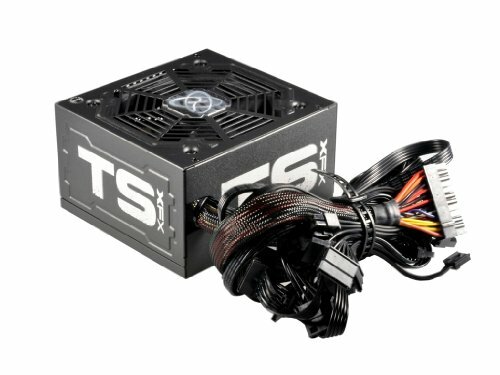 Okay, so I did some research on this model and realized that it was a tier II PSU which means it is great for every day users and gamers and the fact that it is gold certified makes it all that much better. 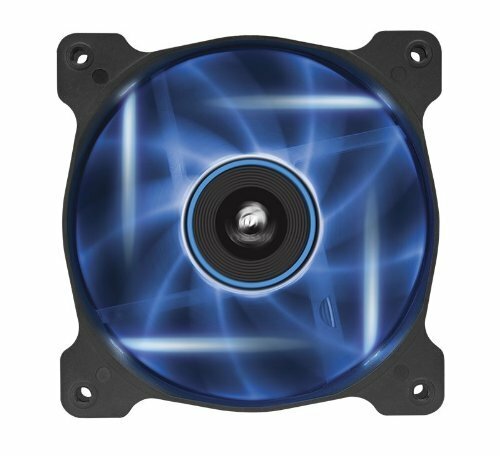 650 Watts is perfect for my PC and I got a $25 rebate for it. Although.... I failed to realize that it wasn't full modular but I didn't feel like replacing it, so yeah... Luckily I like spaghetti. And I know that my cable management isn't the great, but it's what I am dealt with right now due to having so many cords with the PSU. It's a solid monitor, but not the greatest...definitely not the greatest. After I figure out my moving situation I will be getting a better one, and just use two monitors...like a b0ss. ***NOTE: I will most likely do my own custom paint job on it down the road. I'm thinking aquamarine, not sure yet. Decisions...decisions. Very quick and efficient budget CPU. Can do video and photo editing with no issues whatsoever. And it can play games very well and loads very quickly. Couldn't be happier. 3 Month UPDATE: Runs all of my games and programs smoothly, however multitasking can be a bit of a strain. My games tend to slow down a little bit if I am running Sony Vegas, Audacity and a game recording software. But overall I am very happy about the 4460. Runs a little loud (that is why it loses a star), but damn it keeps my CPU cool. Without this my games would crash and burn (almost burn because of how hot my CPU would get). But now my pc doesn't even break a sweat. It will sit around 35-40 while playing 3 games, photoshop, and running 8 tabs on Google. Good RAM, couldn't complain one bit. Solid RAM, not much else I could say. :p I have had no issues with getting it to sync with my regular corsair vengeance. I just bought this a couple weeks ago, and DAMN! This makes me computer happier than a beaver in the Canadian Wetlands. Seriously, this SSD makes my computer startup in under 7 seconds. I don't even have enough time now to get a bowl of cereal to eat. Holy cow, I cannot stop talking about this thing. I am on the verge of losing my IT job because I tell my manager how amazing it is every day. I mean golly gee wiz, this thing is lightning fast, not even Usain Bolt could keep up with it. I mean give me a break here, "what I'm losing my job now?" Well hey guys, this SSD is pretty great...but I lost my job so I have to sell it. HAHA JK! Pretty solid acting though...right? Overall... gr8 m8, I r8 8 out of 8. 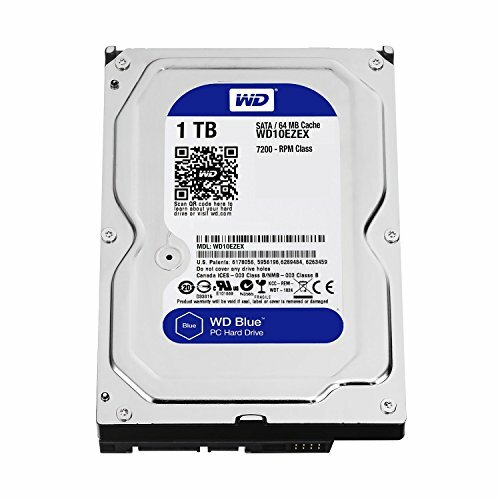 A great vanilla HDD that has plenty of room for the average user/gamer and I have no complaints about it. 3 Month UPDATE: Still runs smoothly and I put all of my games and documents on here. Not a single issue. Runs verrryyyy hot. But it crushes 1080P games even with dual monitor. It looks good as well but requires a lot of cooling. It is like having a little mini space heater if you don't have plenty of airflow going to it. 3 Month UPDATE: It still runs hot, but plays my games gloriously. I have not had one issues with buying mine used. Serves its purpose well but not very aesthetically pleasing because it is just a plain white case with minimalist design. 3 Month UPDATE: A decent case...I wish I really would have spent an extra $50 and got a better case tho... I hate that it doesn't have a window, and there is no SSD bay either so I had to buy one of those. Very solid PSU that gets the job done. It is gold rating so it is more efficient with its power, and it looks good. Note: it is NON modular, I didn't realize that until I received it in the mail. 3 Month UPDATE: No issues so far and never overheats. Very good PSU. 3 Month UPDATE: I love the blue and it runs like a champ, not very loud either. 3 Month UPDATE: I loooooove this keyboard and feels great when I click it. I got it for $25 used. So that is definitely a plus. Does the PSU make noise? If it does, is it that loud?? No. It is pretty dang silent, I haven't had any issues with it either. How well do you think this pc will run minecraft on servers at high settings?